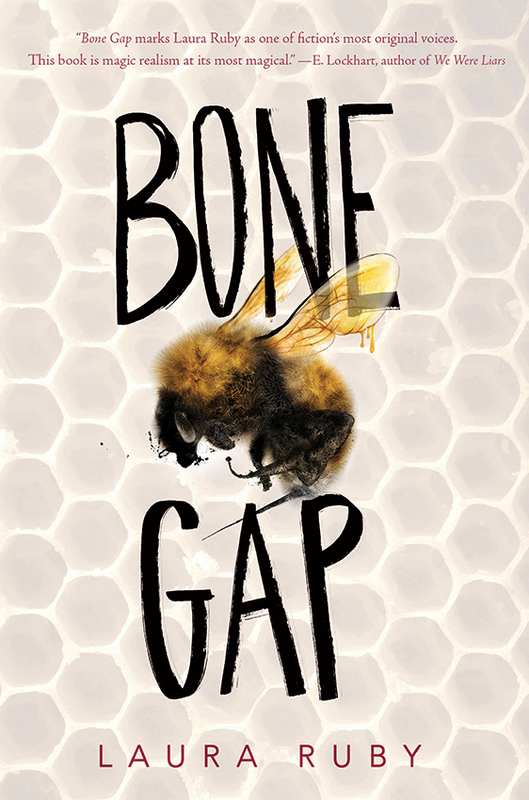 Summary (from the inside flap of the book): Everyone knows Bone Gap is full of gaps--gaps to trip you up, gaps to slide through so you can disappear forever. 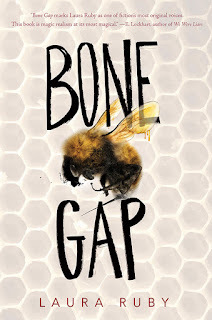 So when you, beautiful Roza went missing, the people of Bone Gap weren't surprised. After all, it wasn't the first time that someone had slipped away and left Finn and Sean O' Sullivan on their own. Just a a few years ago, their mother hightailed it to Oregon for a brand-new life. That's just how things go, the people said. Who are you going to blame? Finn knows that's not what happened with Roza. He knows she was kidnapped, ripped from the cornfields by a dangerous man whose face he cannot remember. But the searches turn up nothing, and no one believes him anymore. Not even Sean, who has more reason to find Roza than anyone and every reason to blame Finn for letting her go. Review: This book won the Michael L. Printz Award for Best YA Literature of the Year so of course I was excited to start it since it's the best YA book of 2015! Silly me, I didn't read the quote on the front of the book, which states that it is "magical realism at its most magical." Um. I am not into magical realism and it would have helped if I'd known that going in. It explains why I gave this book a 4 when I hoped for a 5. So, other than the magical realism parts, which really crank up at the end of the story, I did like this book. There are a number of main characters and I think they are all good: Finn is misunderstood; his brother Sean is moody, but carrying the weight of the world; Petey just wants someone to care about her; and Roza is terrified. The characters interact well, have good character traits and are definitely believable. And I cared about what happened to them. The story line, minus the magical stuff, was also good: a young woman goes missing from a small town and is being held captive by her kidnapper. Good YA stuff. There's also teens falling in love/like, some bullying, and a happy ending. So, if you don't like magical realism, read this book with the knowledge that you'll have to get over that issue. 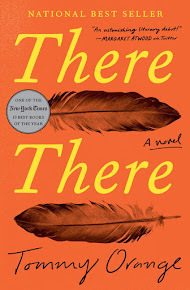 If you do like magical realism, read this book right away because it is very well done!